PLEASE CHECK YOUR EMAIL TO CREATE A PASSWORD. Make sure to check all your inbox folder! Earn up to 220 Points Points. SKU: southcoastBLUE. 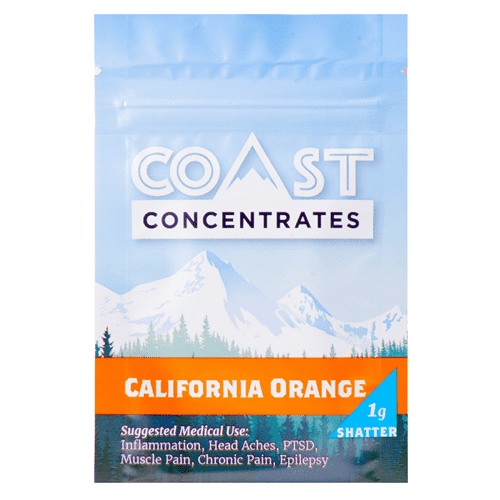 Categories: Flowers, High THC Strains, Indica. A true top-of-the-list cannabis strain. Blueberry strain's legendary status soared to new heights after claiming the High Times’ Cannabis Cup 2000 for Best Indica. This strain is bonkers. 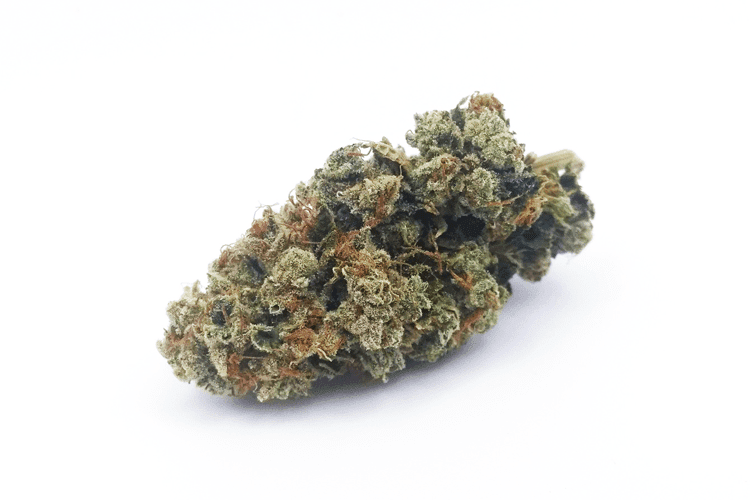 The long history of the Blueberry strain is traced back to the late 1970s when American breeder DJ Short was working with a variety of exotic landrace strains. However, throughout the decades of Blueberry’s cultivation the genetics have been passed around, due in large part to DJ Short working with multiple seed banks and breeders. 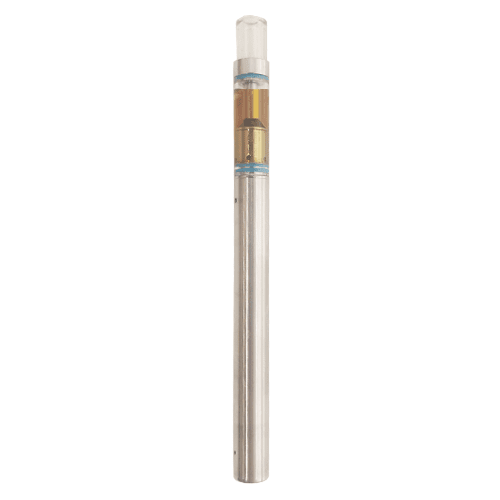 The sweet flavors of fresh blueberries combine with relaxing effects to produce a long-lasting sense of euphoria. 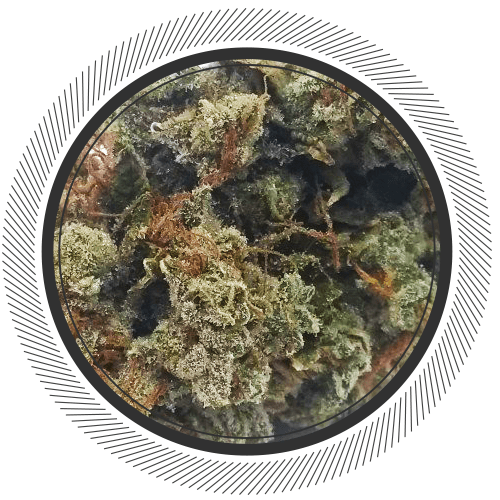 Many consumers utilize Blueberry to help contend with pain and stress, while connoisseurs and growers admire the strain for its colorful hues and high THC content. Everyone should try this. Very potent.Nice clean ash. Lethal. Sticky icky ooh wee. Amazing all around, a classic. Average. No blueberry smell or taste but it is potent! Very nice strain.Buds are dense and full of crystal.Awesome ,thanx WP. Buds are a little bit small for but very compact and full of crystal inside. The taste is dead on for blueberry, best one on WP. Very potent medicine! Will buy again! Tried this with a friend. Wasn’t bad. But really dry and no blueberry smell. I’ve had blueberry in the past and when you open the bag it’s literally blueberries hitting you in the face. But not this stuff. I’ve said it before and I’ll say it again. Whitepalm needs to get back to their roots. Strains like Grape Crush,Gorilla Glue#4,Bruce Banner, All the greasy strains and a few others I can’t think of right now because I’m kinda baked haha. Those strains were killer when first released. The Grape Crush was legendary. Beautiful buds with nice little pockets of resin inside. It may have been the best bud I’ve ever had. Hands down. Get back to that please whitepalm!!!!! Nice buds. No hint of blueberry in the taste, but it certainly gets the job done. Nice and strong. This blueberry is very good but seems the term “greasy” is gettin thrown around a bit ambiguously. Same on the previous blackberry…they were on here as non greasy and all of a sudden became greasy. I did not try the blackberry so can’t really comment if it qualified as “greasy”. Stop tryna replicate GPB with a namesake…it is what it is….which is a very nice, smooth, mellow, relaxing flower…but it’s simply BLUEBERRY…not greasy.. Pumped this is back. A must try!! Finally get to try south coast blueberry. I see rather smell why peeps complain it doesn’t smell like blueberry but maybe it’s bc south coast is as good as it gets. There no way they would add artificial flavours like many companies do to there weed and extracts. It’s still nice weed grown rite and it is more economically viable then other sc strains. Grab what you can it be gone in a day or so lol. Did find this one to be a bit on the drier side, but other than that this one is a beauty in all aspects. I got an ounce a little over a week ago and really like this stuff! South coast always comes through! The nugs are a little on the small side but i really like it overall and its very strong/potent. Ce blueberry est vraiment parfait on a vraiment le petit gout particulier du “greasy” comme le pink bubba. Moins efficace que le greasy pink mais tres bon buzz pareil cas fait different! Great bag appeal on this stuff. Smell and taste are pretty great to!! Loved everything about it but didn’t taste or smell any blueberry. Other than that nice dense buds, aromatic and tasty. Nice strong but somewhat focussed Indica high. This stuff creeps up on you in the best way. Great uplifting long high, awesome flavor, very energetic and makes you want to get some work done. The only reason i gave it 4 stars was because it could have been flushed out just a bit better the ashes were medium grey (Perhaps just this batch was flushed out this way), but it is certainly a beautiful great strain! Looking forward to more of the great selections from gwp! Cheers! This is some potent somke right here folks. Very enjoyable to smoke and the high is so relaxing…went through a 1/2 in three days I love it so much.Be sure to order lots as I find I never have enough of this beauty. 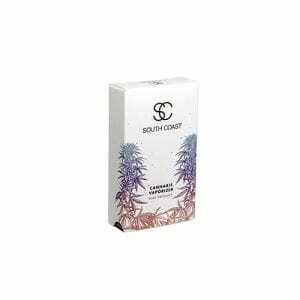 This is a solid strain from South Coast, that as advertised has light purple and dark blue leaves on it. the trim is really well done, and the appearance is pretty nice, they are rather stemmy though. this strain is nothing but fun and it also is quite impressive in the way it looks smells and smokes. 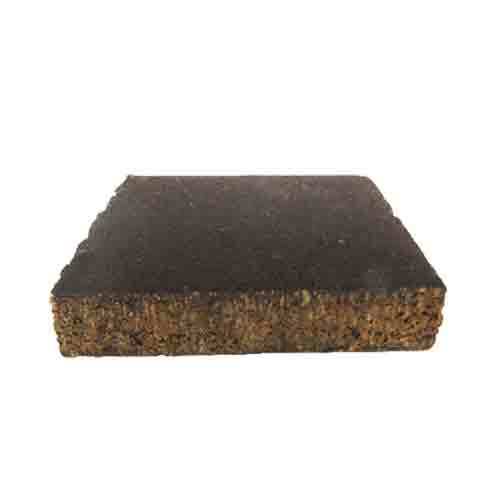 i recommend this one as it’s my go-to for a higher end strain from a high end company that wont break the bank. p.s. try this in a blunt, thank me later…. Well First impression not pleased very Dry!! !Trim was Brutal!! !But Got The Job Done!! Blueberry seems to be a tough strain to locate recently. This one is done right as almost all SC product is(Zombie…….). I don’t understand how so many people complain about receiving their buds dry. I smile when it’s dry,it means maximum weight. Why pay herb prices for water? So easy to hydrate a bit with pieces of carrot or a few bits of bread. Great value ! WE DON’T TAKE ANY RELATIONSHIPS FOR GRANTED! All of our vendors are hand picked, go through an approval process and they all must adhere to the standards we put forth including service protocol.